In 2015 and to date Whitehopleman are retained as “owner’s representative” for the establishment of a cement factory in Berbera, Somaliland. 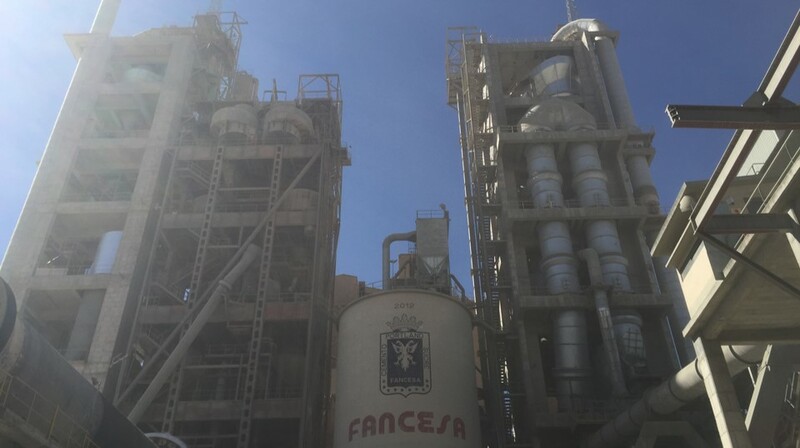 In July 2016 Whitehopleman was retained as consultants for the qualification of proposals and to assist in the “open bid” for the supply of machinery and equipment for the new cement production line of FANCESA in Sucre, Bolivia. 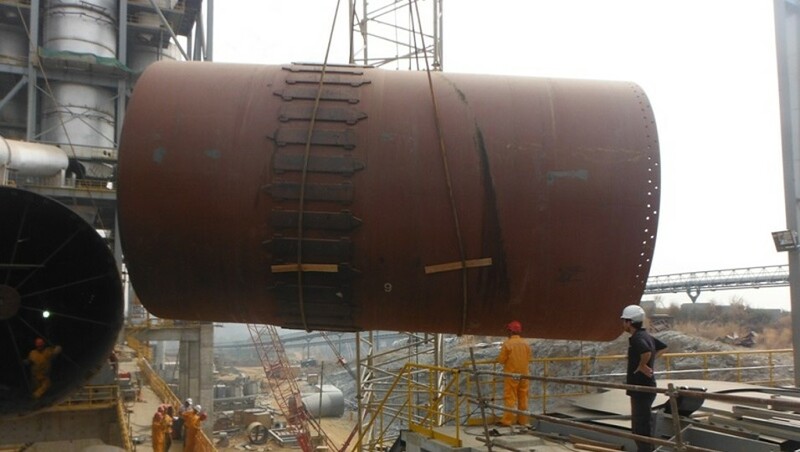 In December 2012 Whitehopleman were retained by Dangote Cement to provide on-site implementation and construction quality monitoring for the construction of the 4th production line at the Obajana Cement factory in Nigeria. 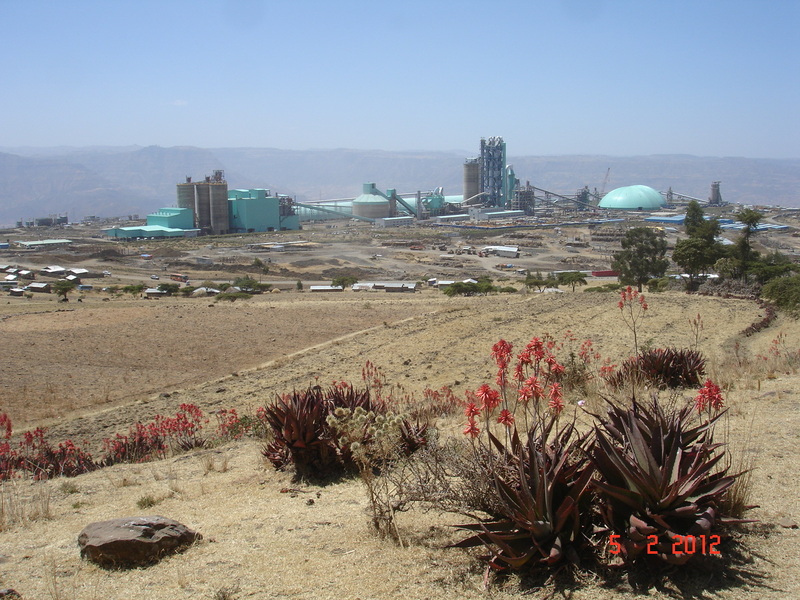 Since 2008 Whitehopleman have been retained as independent monitoring consultants by the Derba Midroc Cement Company for the development of their cement project in Ethiopia on behalf of the IFC, EIB and AfDB. Whitehopleman provides a range of services to support cement companies and investors in their investments and prospective investments in the cement industries. These services are tailored to meet individual client’s requirements. Market evaluation to determine capacity, quality requirements, competitive situation and forecast demand growth and competitive reactions. Project consulting including preparation of tender documents, tender evaluation, supplier selection, construction programme, commissioning programme. Project monitoring to provide the third party scrutiny which is seen as essential in providing assurance to internal and external investors. Whitehopleman employs experienced permanent staff and highly qualified associate consultants with experience appropriate to its clients’ needs. These market studies analyse and evaluate the economic, technical and social viability of cement company development plans. Determining whether market demand will be sustained, the volumes and grades of cement that can be sold. The market reception of new products, competitors likely reactions and capital and operating costs. Developing through cost models, determining the economic rate of return and commercial viability of the proposed developments. Cement companies always need to test the feasibility of their development plans, whether these involve expanding capacity, new product development, new market development or diversification into other industries. At these times Whitehopleman’s benchmarking database of worldwide cement factory performance provides a unique resource to support the feasibility study process. Mature organisations are reluctant to commit precious resources to costly full-scale project management consultancy when they have a competent in-house management capability. At the same time a degree of third party scrutiny is seen as essential in providing assurance to internal and external investors. Whitehopleman has designed an innovative service to meet this need. When retained as project monitoring consultants Whitehopleman will critically review documents provided by the client and compile a report containing confirmation of findings and/or recommendations for improvement. In order to ensure that the time spent by Whitehopleman personnel is utilised effectively the work will be carried out at the client’s offices or at the project site. This will facilitate access to additional information and key staff from the client’s team. 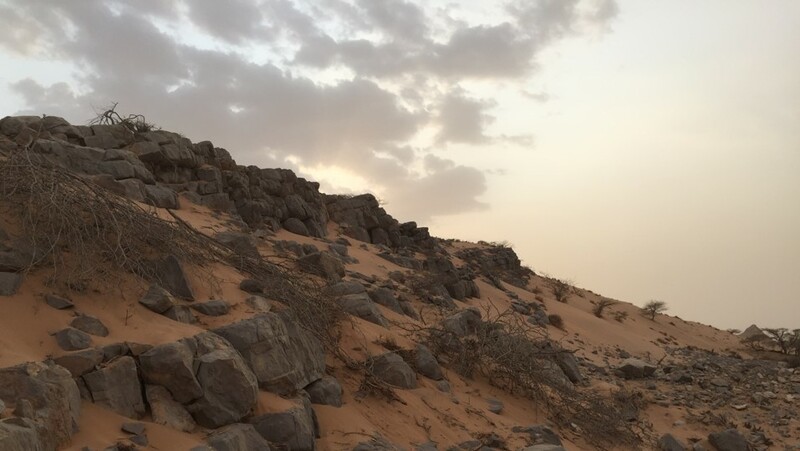 Exploration and proving of raw material reserves. Quarry development planning to extract those raw materials in a sustainable manner. Development of a process concept. Project supervision through construction and commissioning phases to hand-over. Preparation of operations and maintenance manuals. Training of management and personnel.